The linguistics professor has emeritus status at MIT. By Lisa Weidenfeld·	 8/29/2017, 9:37 a.m.
Big news in the world of highbrow academia: Noam Chomsky is leaving MIT. The linguistics professor has announced plans to depart Cambridge in favor of, well, not greener pastures, exactly, but certainly warmer ones. He’s joining the linguistics department at the University of Arizona in Tucson. 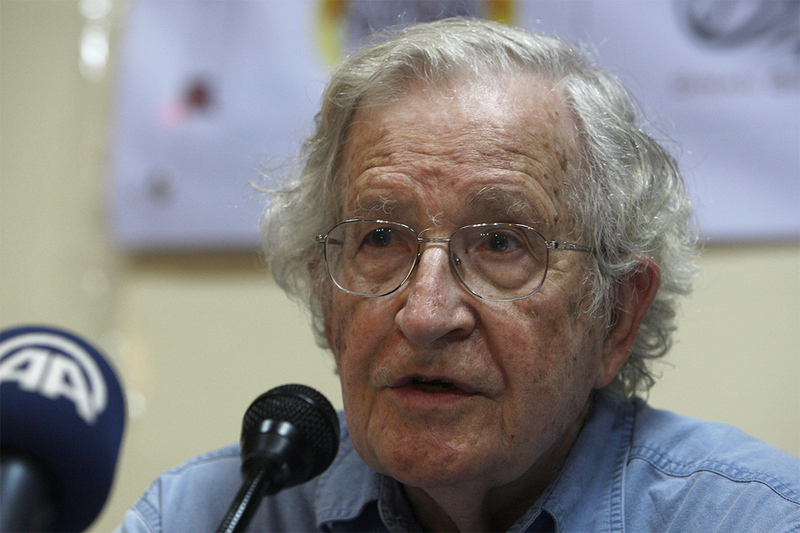 Chomsky is 88 years old, which seems like a fine time in life to still be considering new adventures. He will, however, maintain an office in Cambridge, so you may still spot the professor around town.